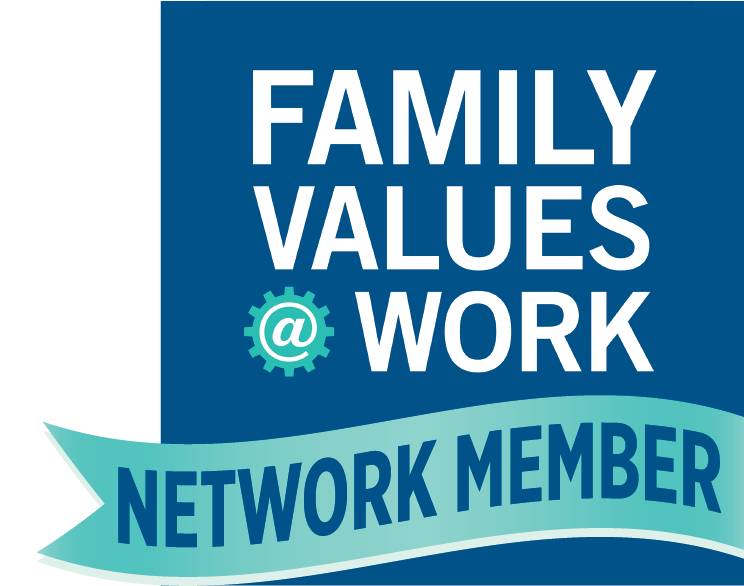 With the new year begins a new legislative session and new opportunities to make your voice heard in support of paid family and medical leave here in Connecticut!. Connecticut is now entirely surrounded by states (MA, NY, RI, and NJ) with paid family and medical leave programs. Connecticut workers and their families can’t wait any longer: to remain competitive in our region, Connecticut must be next! Take a Stand for Paid Leave on 1/9! Join the Campaign for Paid Family Leave, workers, and advocates on the first day of the legislative session, Wednesday January 9th, as we show our strength in numbers and stand in solidarity for comprehensive paid family and medical leave at the Legislative Office Building (LOB) beginning at 1 pm. Make sure to SHARE the event on Facebook and click here for additional information! Contact your state legislator, especially if they are newly elected, to tell them that you support a bill for paid family and medical leave. My name is [YOUR NAME] and I strongly support paid family and medical leave. Too many workers in our state are forced to choose between their own health, the family they love and the job they need. As a regular voter in this state, paid family and medical leave is a big concern of mine. I hope you will do your part in making paid leave a reality this session by supporting paid family and medical leave. By sharing your story and raising YOUR voice, you build the case for paid family and medical leave here in Connecticut. Why is paid leave important to you, your family, or your community? Share your story here. Stay informed throughout the year and sign up for our email list to receive action alerts, upcoming events, and legislative updates about the push for paid family and medical leave. Check out our Community Action Toolkit HERE for additional ways to make your voice heard and tips to bring paid family and medical leave to your community.